Good news for everyone! 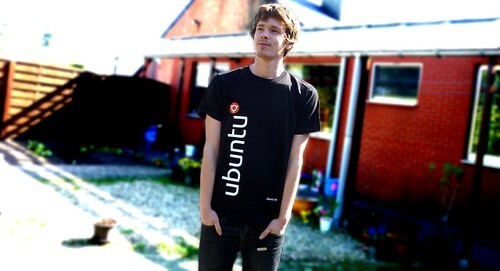 You can now purchase Ubuntu-be Tshirts. The shirts are available for €15 + €2.2 shipping costs. On top of that you can get our shirts for both men and women. Also note that our shirts are both Green and Fairtrade!